Rising Utility Rates Holding You Hostage? 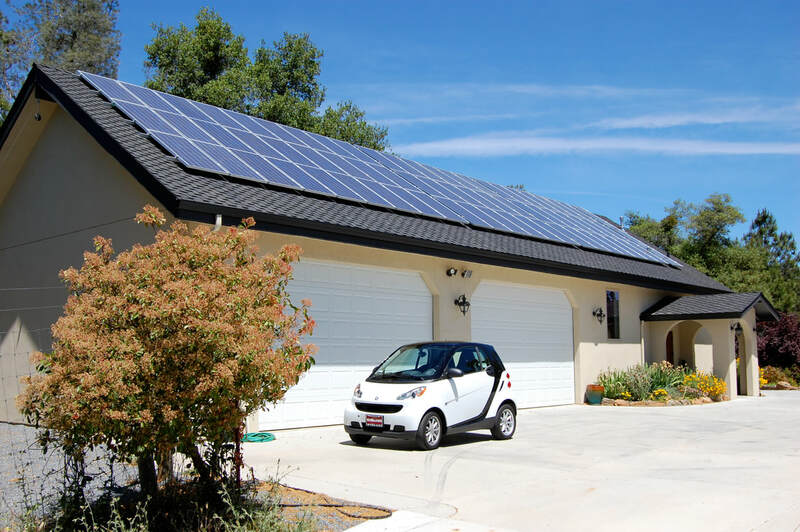 Since 1980, we've provided over 10,000 satisfied clients in Northern California with award-winning, renewable energy system design, installation services and products. Our reputation for integrity and customer satisfaction is evidenced best by our number of years in business and the ever-growing number of clients we serve - - all of whom rely on our staff's technical expertise and quality, warrantied products and workmanship, as can be seen in thousands of homes and numerous schools, commercial buildings, churches and municipalities. Our 25-year warranty is exceeded only by the number of years we've been in business - - something few, IF ANY, of our competitors can boast. Nonetheless, the number of solar companies and installers in business for far fewer years than the term of workmanship warranty they proclaim to offer are legion. Nowadays, it's quite common to find solar companies in business only a handful of years touting their own "25-Year Warranty." ​​ That buck stops here. With decades invested in training, certification and retention programs, our team of solar experts can answer all your solar-related questions. From simple questions to super-technical conversations about stuff like how the temperature coefficient of a PV module effects power output, our NABCEP Certified Solar Pros are here to explain how solar works in a way that’s easy to understand. "Very professional organization in all aspects. System ROI [return on investment] will be shorter than originally thought." "System works great, there have been no problems at all." 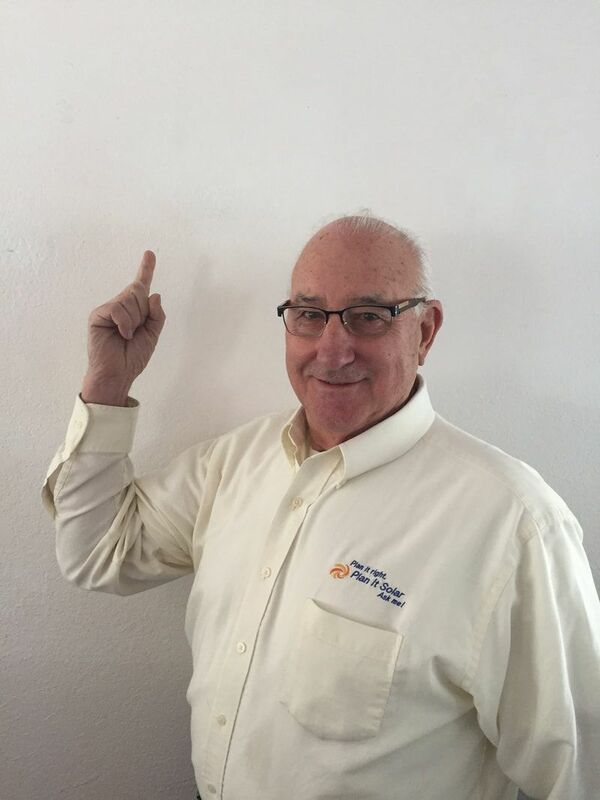 "​Plan It Solar [performed] our installation! Top professionals from planing to completion. Did not over sell or engineer our project; provided options for us to review and explained pros and cons and expected benefits. Project management, installation management, and project crews are top notch. Delivered on time with minimal delay due to weather or unexpected construction of our home (not their issue). If you are considering [a] Solar project I'd give Plan it Solar a serious evaluation to do your project." "They were great. They actually ended up saving me a couple thousand dollars before the project was over.They completed the entire installation in 2 days when they had scheduled a week. Their installation team is very professional and top notch. I would recommend them without hesitation. "​My system has been in for 2.5 years now with no problems at all. I called the office one time last year for some information and was handled courteously and with no hassle. I do hope this track record continues should I have any problems down stream." 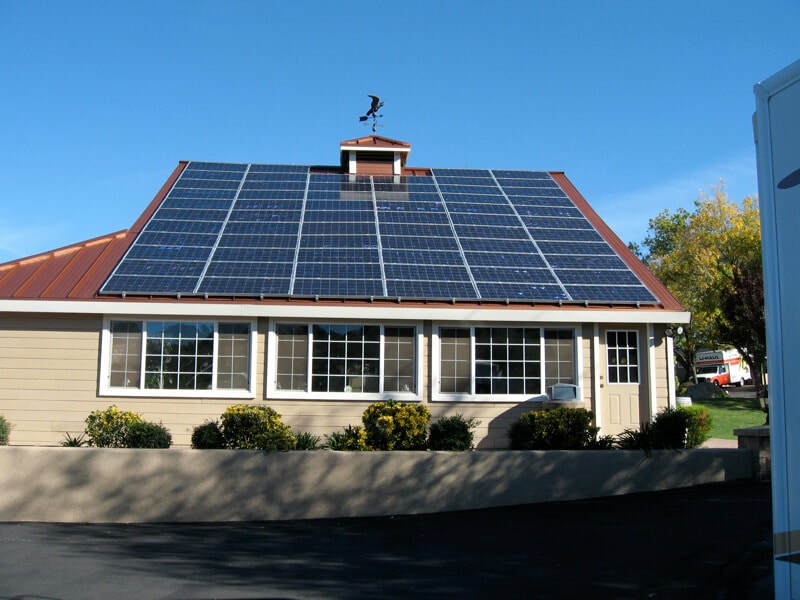 ​we’ve learned over the years since 1980 that every solar panel installation is unique. Everything starts with an assessment of your specific needs and objectives and current/projected energy consumption. From there, we take a look at where we’ll be installing the solar panels and other required system components in order to determine how much the project is going to cost. Typical solar energy systems cost between $15,000 – $30,000 before rebates and incentives. That may sound like a lot, but if you stop and think about, you’re likely spending $2,400 – $4,800 per year on electricity right now, with nothing to show for it. Putting solar panels on your home or business turns a wasteful monthly bill/expense into a sensible investment - - one that happens to also be good for the environment. 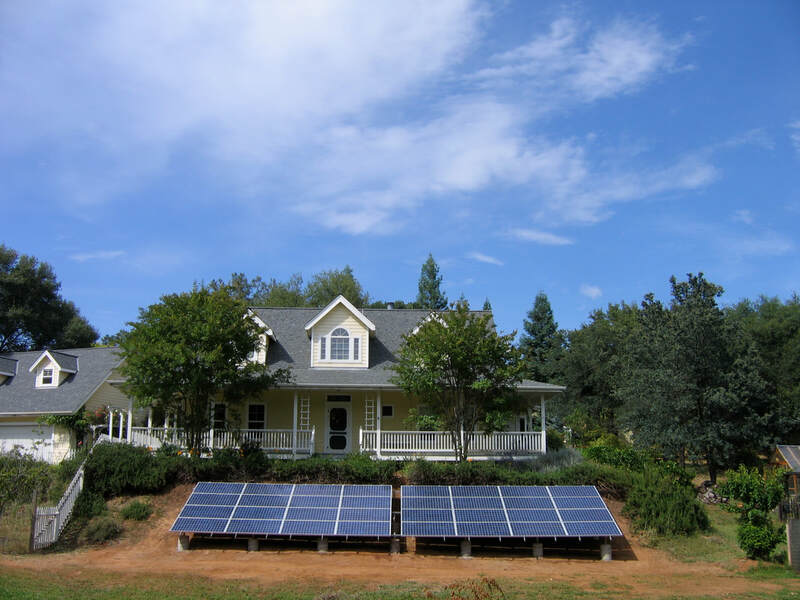 ​Investing in the purchase of a new solar system can provide homeowners with a substantial long-term savings. And with continuing rate hikes from PG&E and their ongoing exposure due to catastrophic wildfires, an investment in solar now may well translate into a tremendous savings over the next decade alone. All of our solar panels last a long time are warrantied for 25-years, as is our workmanship, so investing in solar now means you'll benefit from many years of free electricity after your system is paid off. It is of paramount importance that your solar panels be installed in a way that balances energy harvest with aesthetics and curb appeal. This is where our well-seasoned team of certified design and installation experts and 38-years in business make all the difference in the world when it comes to doing the job right and making sure you are completely satisfied. The cost of making the switch to solar is typically recouped in 5 to 7 years, assuming you stay in your home. If you sell before that, you should easily recoup the investment through added value reflected in your home's appraisal. This is quite unique and unlike other home improvements such as adding a pool or deck or landscaping. An investment in solar energy for your home creates what is ostensibly a newfound, ongoing revenue stream and hedge against rising energy costs - - one you can either enjoy for decades to come or whose net present value may be realized upon the sale and transfer of your home at a time of your choosing. We provide each new client with an accurate solar appraisal with every proposal we present using a means and methodology that will enable you to assess the value of your home's solar system from one year to the next. There’s never been a better time to install solar panels at your home or business. If you’ve been on the fence, we want to encourage you to schedule a consultation today. Our free NO PRESSURE solar consultations are the first step in a fun and informative process here at Plan It Solar. Just take a look around. See all that solar? That’s the market telling you it’s a good investment…and like most investments, there is an ideal window of opportunity. Invest in solar panels for your home and put your dollars to work by investing in an asset you own instead of wasting those same dollars needlessly on monthly electric bills. One last thing. Solar panels and back-up batteries are currently priced at an all-time, historic low, so now's the time. 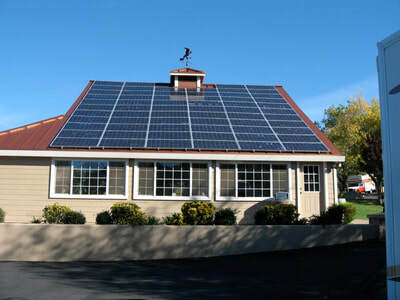 We provide energy storage solutions to new and existing clients with grid-tied solar systems who want to enjoy their home with the assurance they won't be left in the dark during the next power outage or storm when PG&E decides to shut down power lines and the electrical grid for safety reasons due to high winds. p.s. 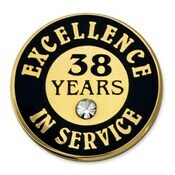 And be sure to take advantage of the 30% Federal Income Tax Credit ("Solar Tax Credit") before it expires!! !